This fragrance is a feminine interpretation of the heady fragrance of the nocturnal flower whose petals open up in the evening only to close at sunrise. 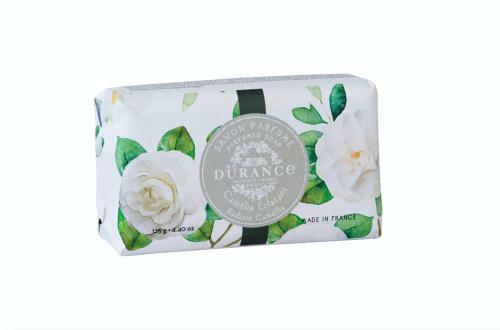 Durance relates the wonderful scented gardens in Provence and beyond and provides emtional moments for every woman. Our master perfumers from Grasse have selected the most precious materials with exceptional sources to create unique fragrances.